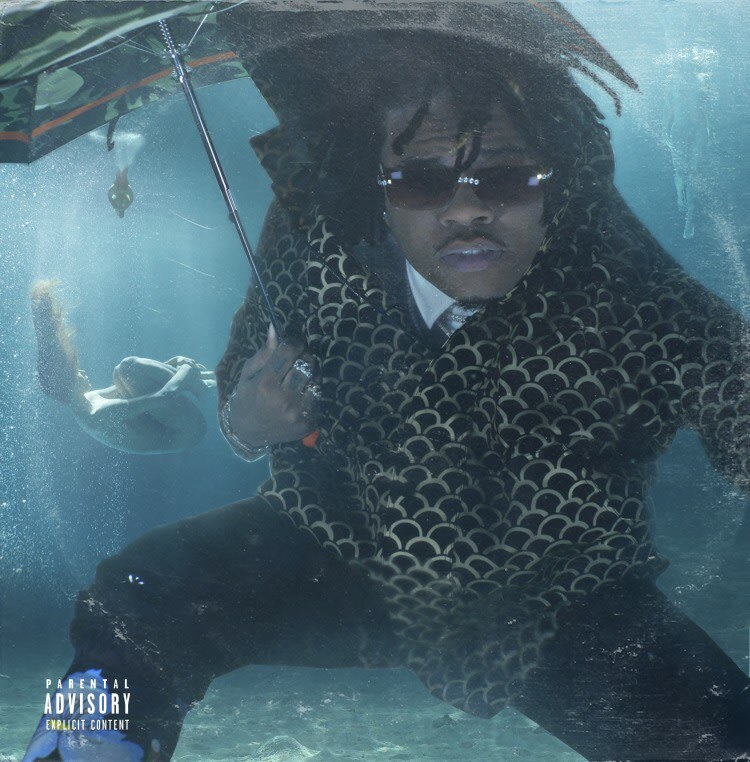 Drip or Drown 2 is the debut studio album from 25 year old rapper Gunna. He released it in February 22 of this year. Previous to this album though, he had huge success in the many mixtapes that he released, especially last year with Drip Season 3 and his collaborative mixtape Drip Harder with rapper Lil Baby. Gunna had set high expectations with they overall hype that his name had last year. Unfortunately, Drip or Drown 2 didn’t meet mine. The bad thing about the album is that Gunna only has one sound, which is bad because it makes every song sound the same. His continuos flow is like a loop, so you can tell if you’re gonna bang with a song from the beginning, which is bad because its predictable and its not a good look for a album. I have always thought of Gunna as a great feature artist because he doesn’t hold well when he’s all alone in a track. What I have figured out is that Gunna is not only an artist that drops hot singles and features, but his albums grow on you overtime. Most of the songs aren’t terrible, but they just aren’t good enough for it to be great. My favorite songs are: “Richard Mille Plain”, “Out the Hood” “3 Headed Snake”, “Who you Foolin” and “One Call”. They grew on me by time and are the only ones that I consider to sound a little bit different from the rest of the tracks, even though you can still find some similarities between them. To conclude, I think Gunna could of made more of an effort to sound differently, because its easy to get tired of his flow, especially with how much songs he’s released. Al so, I would of loved if he would of gotten more features in his tracks because, as I said in the beginning, I personally think that Gunna doesn’t hit his peak when he’s solo. Gunna needs to improve, especially when there a guys in the rap game like Lil Baby, who has the same sound as him but capitalizes and executes better.